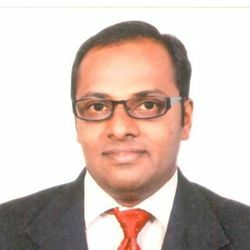 Kirang Gandhi is an Independent Financial Planner having experience of more than 18 years in financial market. Apart from developing Financial Plans and guiding clients to meet their Financial Goals and published more then 600 article. Book an eye opening financial planning session at your place only in Pune and Mumbai.